The term “DIY theater” is almost a redundancy. Unless you’re on Broadway (and sometimes even then), theater is a world of tight budgets and lofty expenses that competes with—and is often more expensive than—a myriad of other forms of entertainment. Because of this, theater companies of all sizes must learn to be resourceful and scrappy if they want to stay active, and they must also be adaptable. Venues get shut down, personnel come and go, audiences’ tastes change, and those are only three possible monkey wrenches the world can throw into an art form that is already pretty stressful. The Baltimore Rock Opera Society’s 2013 performance of “MURDERCASTLE” was their last at the Autograph Playhouse due to venue issues. Photo by Heather Keating. Still, it endures; especially in Baltimore where the theater scene is very active. In addition to established professional outfits like Centerstage and Everyman, and community theater stalwarts like Fell’s Point Corner Theater, Spotlighters, and The Vagabond Players, a handful of small, ambitious, ensemble theater companies have turned the city into a hub for DIY theater. Drawing with gusto from the wells of invisible theater, epic theater, and Theater of the Oppressed, these newer additions to the Baltimore theater community are taking on unorthodox and challenging material, developing their own shows and/or giving local playwrights a place to stage their work, all the while using art as a vehicle for social justice. Indeed, social justice is a guiding light for some of Baltimore’s DIY companies; Iron Crow Theatre, which started up in 2010, produces work from within the LGBTQ theater community. Similarly, The Strand Theater Company focuses on developing work by and for women, and they run workshops that encourage women to participate in all areas of theatrical production, especially in areas where women are underrepresented. That is one of the glories of live theater: it allows members of the audience to find unexpected common ground between themselves and elements of the performance, which lacks the protective distance of television, or film, that they might otherwise cast aside as distant from/inapplicable to their own individual identities. 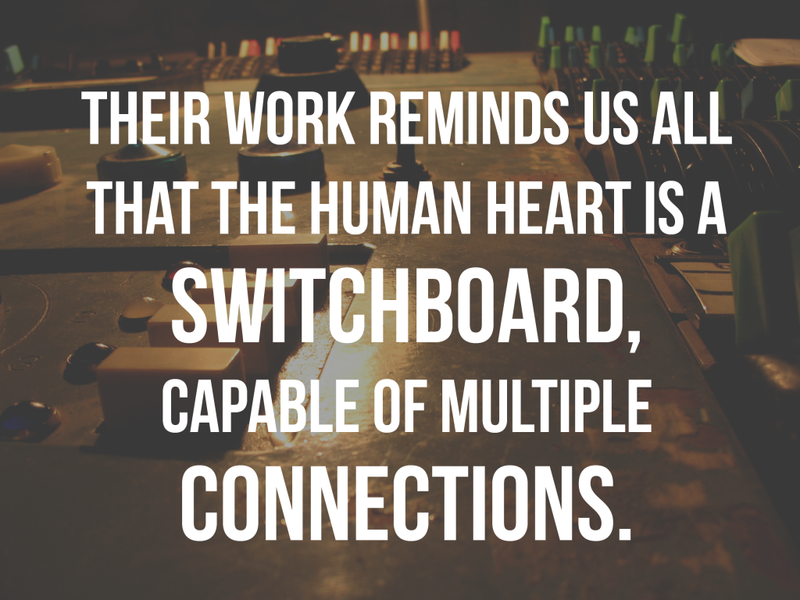 Companies like Iron Crow and The Strand, and any others mentioned herein, are important because their work reminds us all that the human heart is a switchboard, capable of multiple connections. Glass Mind Theatre, while not as rigidly defined by their social justice goals, took on gender and sexuality in All American Genderf*ck Cabaret, and again in RSVP. They’ve also experimented with dark comedy (Den of Thieves), modernized classics (Antigone and A Midsummer Night’s Dream), and plays written by locals (Sarah Gorman’s And Underneath The Moon, for which I contributed sound design). Their take on experimental theater is gentler than other companies with similar ambitions, but City Paper lauded them as “unafraid to reach for a kind of emotional honesty that underground DIY theater rarely tries to pull off” in a review of Genderf*ck, and that’s right on the money. Glass Mind is also very inclusive of its audience. Their first production as a company was a festival of short plays based on ideas they solicited from the Internet, and their production of A House, A Home let the audience vote on what kind of show they wanted to see (the choices were Hearty Laughs, Cheap Drinks, Critical Engagement, and A Little Bit of Crazy). 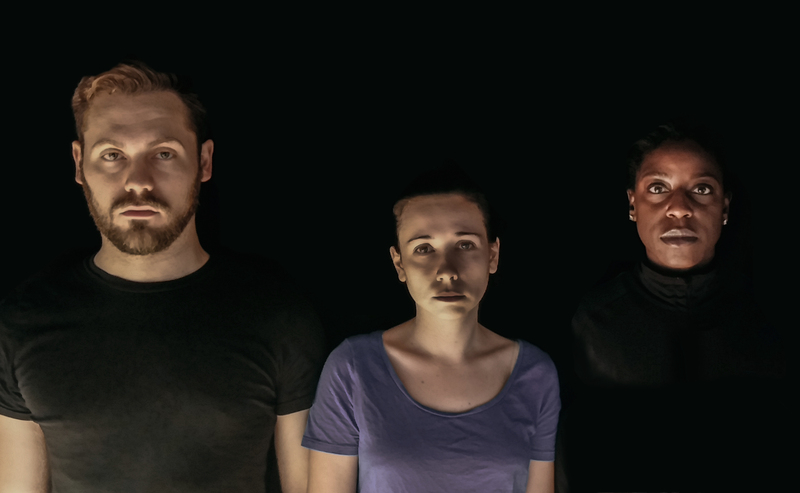 Locally-written one-act plays are the central element of their Brainstorm series, as well. As far as experimental theater goes, Annex Theatre is pushing the most boundaries. Controversial work is their stock in trade, as their productions of Equus and the recently-acclaimed Marat/Sade illustrate. Their stagecraft also takes risks that make full use of the usually-limited space available to them. Marat/Sade seated the audience above the playing area on two sides to look down at the actors, just as they would have done if they’d paid admission at the Bethlem Royal Hospital to go laugh at the inmates there. 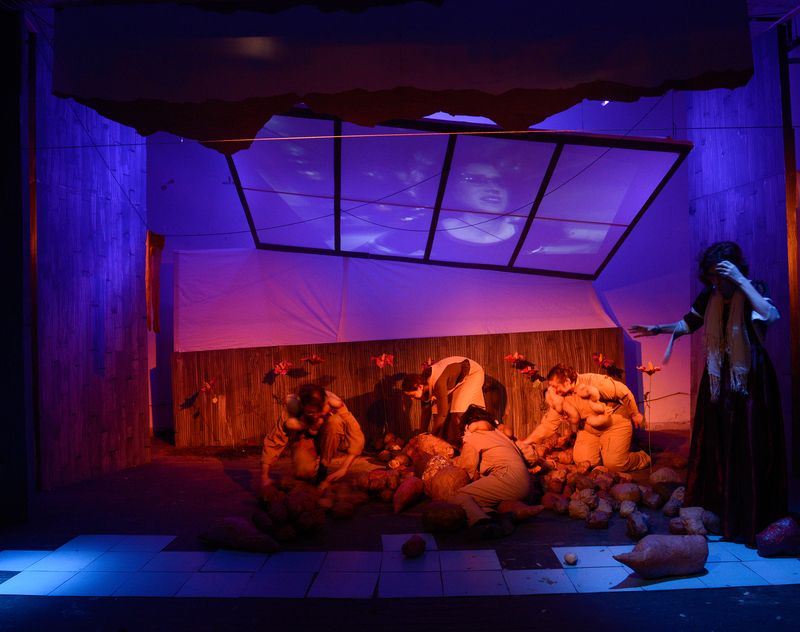 Not only was the audience part of the show by their very presence, the physical arrangement of the space made them contributors to the inmates’ unrest. 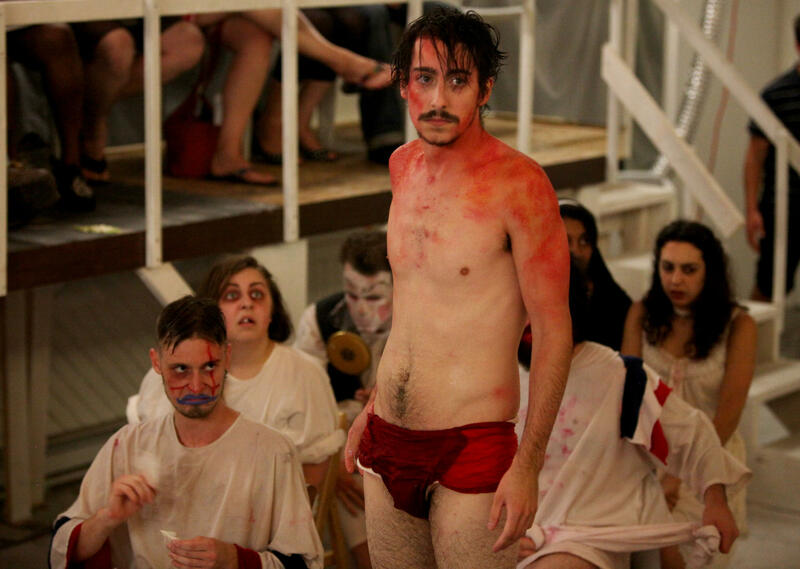 The Baltimore Annex Theater’s production of “Marat/Sade” in the Station North Chicken Box. Photo by Alex Budenz. Annex is probably the closest thing Baltimore has to a truly absurdist theater company; their production history ranges from Ionesco to Brecht to short plays based on Hanna-Barbera cartoons, and their nomadic progression through Baltimore’s performance spaces (they’ve put on shows in the former Load of Fun space, the Chicken Box, the H&H Building, the Copycat Theater, and other non-traditional venues) puts them within grazing distance of invisible theater, which is meant to be enacted in places where people would not normally expect to see theater. The same can be said of Stillpointe Theatre Initiative, who combine old-school Broadway flair with location-based urban grit and brushes of timeless, Barnum-esque showmanship. Their production of Little Shop of Horrors, for example, had actors exiting onto the sidewalk and interacting with passers-by without breaking character. Their migratory path through Baltimore winds around almost as much as Annex’s does. Stillpointe has staged shows at Gallery 788, Area 405, The Strand, EMP Collective’s current space near the Baltimore St. light rail stop, Church & Company, and even on the back of a flatbed truck at Artscape. 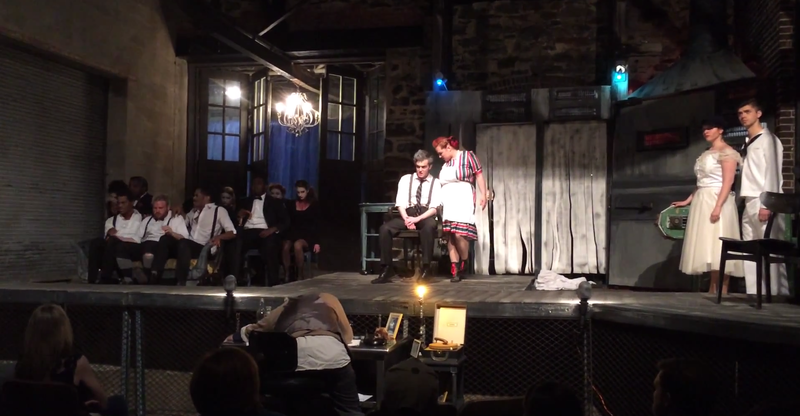 Stillpointe Theater Initiative’s production of “Sweeny Todd” was performed behind Area 405. Stillpointe’s production choices are a mix of familiar classics, underperformed gems (The Country Wife is one of the dirtiest shows I’ve ever seen), and pieces by local playwrights (like Kimberley Lynne’s fabulous Return of the Fifth Sister), all selected and executed with high, exacting standards. Ryan Haase’s set designs are some of the best in Baltimore theater, period, and their ear for male singing talent never fails. Neither does their ear for female singing talent, it should be noted, but male singers are harder to find and retain for whatever reason. Stillpointe should also be commended for their commitment to inclusion; their casts are effortlessly diverse, and a true reflection of the city’s formidable talents. In a city whose racial and class differences are often boxed away from one another, theirs is a good example to follow for communion through the arts. And that’s nowhere close to a complete picture of theater in this town. I chose not to focus on the Baltimore Rock Opera Society or Yellow Sign Theatre here because I’ve written standalone pieces on them both fairly recently, but there’s still Acme Theater Corporation, and Interrobang, and Baltimore Shakespeare Factory, and EMP Collective’s theater presentations (one of which, Sybil Kempson’s Potatoes of August, recently finished its run), and tomorrow there could be three more companies putting on shows anywhere they can hang lights. At times, the performing arts can seem thankless; the story of artists maintaining, or even improving, a crumbling building until someone rich decides to buy it, at which point the artists are kicked out for a handful of code violations and never so much as acknowledged for their work, much less thanked, is older than the hills. And yet, they endure. Iron Crow’s Steve Satta-Fleming told the Baltimore Sun back in 2011 that, “We create our own opportunities,” adding that, “you don’t wait for someone to put on a play that has a part for you.” Baltimore’s DIY theaters embody that spirit of not waiting around for other people to allow them to be exceptional. Not only that, they remind us that there is more to Baltimore than crime and drugs and high taxes and post-industrial decay. There is life here; things, and people, are being made.